That puts us woefully behind similar research to reduce vehicle-wildlife collisions on roads, an active field of research for the past two decades. 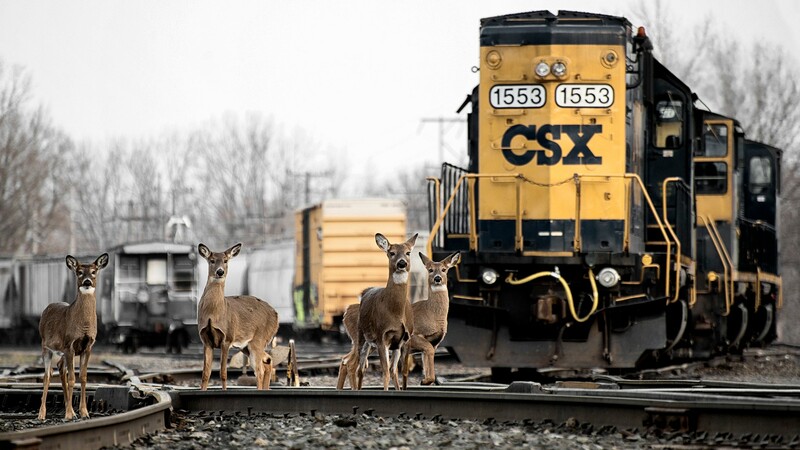 That’s because car-animal collisions present a greater danger to human safety and property, according to a 2016 study surveying the emerging field of railway ecology. 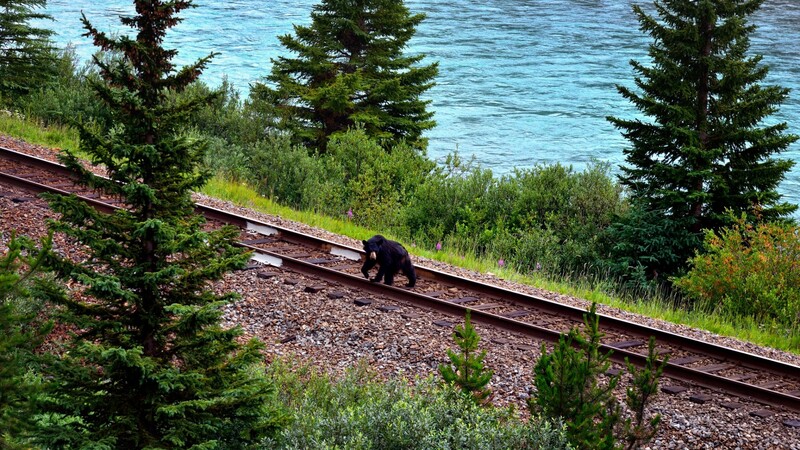 “Despite the field of road ecology rapidly expanding and the large footprint created by railways, there is a prominent lack of research related to railways and their effects on wildlife,” the study found. Here’s what we do know: Like roads, railways fragment habitat and can affect all kinds of wildlife in varying ways. Collisions are the most common cause of mortality, but some animals die from electrocution or being stuck between the rails, leaving them susceptible to predation, starvation or dehydration. 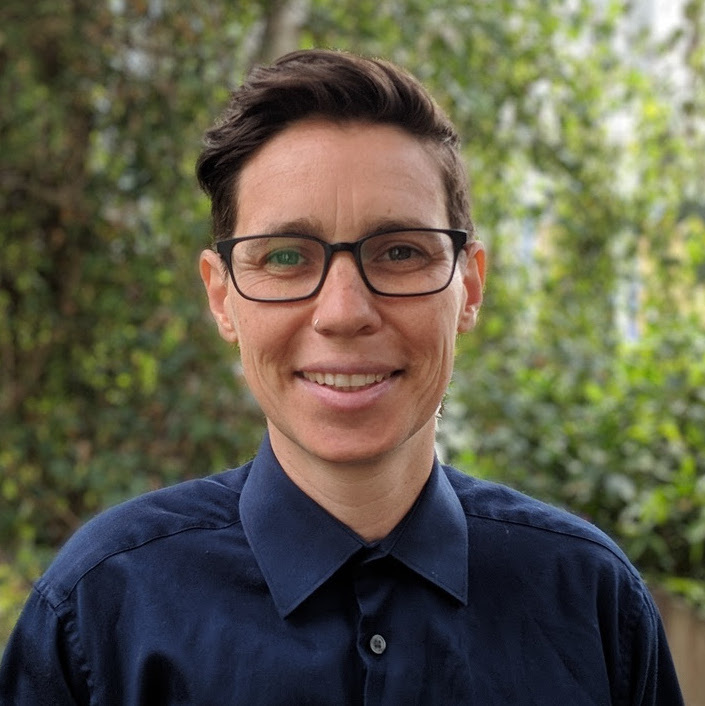 “We think the main problem is the barrier effect caused by the rails,” says Dornas. A 2018 study of endangered gopher tortoises (Gopherus polyphemus), which have been known to cross railways near John F. Kennedy Space Center in Florida, came to a similar conclusion. “We predict that nearly all tortoises in the vicinity of railways are susceptible to becoming entrapped or experiencing reduced movement and dispersal,” the researchers wrote. They recommended trenches that can create a safe passage underneath the tracks and an escape route for those that get caught between rails. 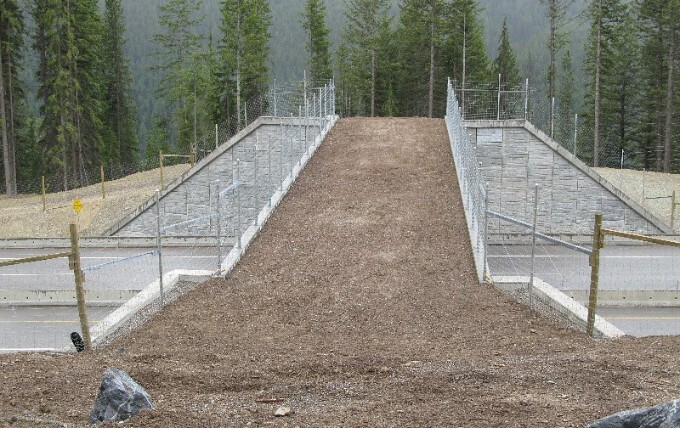 While smaller in size, these trenches are similar in concept to corridor bridges and tunnels that are commonly used to help animals safely cross roadways. And while crossing structures may be used occasionally for railways — like a “landscape” bridge over railway tracks that was opened in Stockholm, Sweden in 2017 — it’s far less common. The biggest reason is simply financial — the structures take resources to build, and so far more investments have been devoted to reducing wildlife collisions on roads than rails. 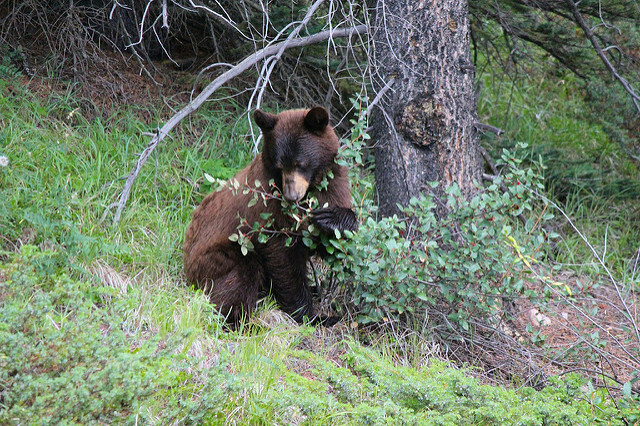 This “edge habitat,” according to a 2017 study co-authored by St. Clair, has “higher species richness, diversity and cover for seven of the eight most commonly-occurring species that are consumed by grizzly bears.” Buffaloberry, a local fruit that’s an important source of nutrients for bears pre-hibernation, was even found to have more fruit, ripen earlier and have higher sugar content within 15 meters the railway lines compared to the nearby interior forest. Acoustic warning systems have been developed elsewhere. Poland is testing a system that deters wildlife from approaching trains by loudly broadcasting recordings of barking dogs and alarm calls of other animals. Japan is testing a similar system. St. Clair says that these acoustic warning systems are promising, but it’s too early to determine how effective they’ll ultimately be. One drawback could be that if predator sounds are used as a deterrent and no predator ultimately appears, animals will stop associating those warning sounds with a risk. To avoid that potential pitfall, the warning system that Backs is developing in Alberta has a key difference: It’s not meant to scare the animals, but to teach them. Backs says he’s still analyzing the data he has collected from trials of the warning system, but preliminary results are encouraging — and not just for bears. Other large animals appear to leave the tracks around six seconds earlier when the system is used. And that’s another reason St. Clair is excited about the potential of this system. Public interest in grizzlies helped spur the research, but the mitigation can be useful for all kinds of wildlife and all over the world. “The principles potentially apply to all animals,” she says.